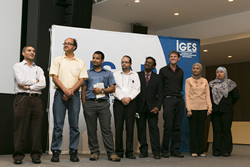 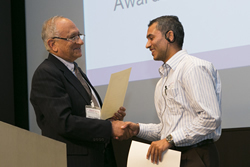 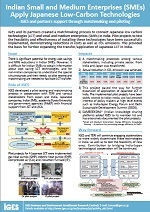 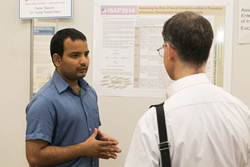 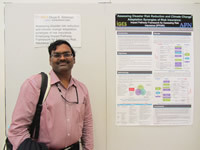 On the occasion of ISAP2014, IGES hosted a poster session to give young researchers and students a chance to participate and exchange views on their research ideas. 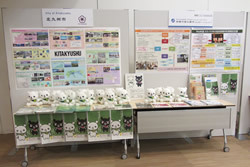 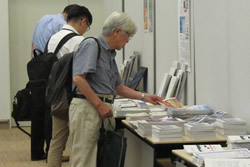 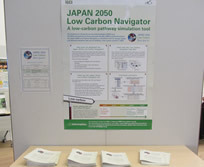 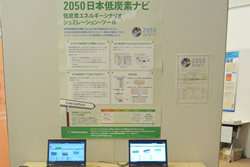 This year’s posters were provided by students from three universities, namely, Yokohama National University (YNU), Keio University Shonan Fujisawa Campus (KEIO) and United Nations University (UNU-IAS), as well as young IGES researchers. 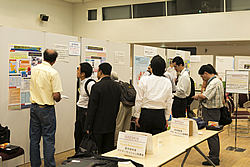 Eight posters were submitted and all ISAP audience and speakers were requested to vote for the highest evaluated poster. 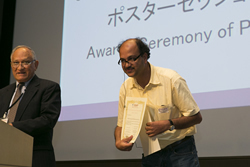 The awards went to Mr. Md Saiful Islam and Mr. Mohammad Raknuzzaman, Yokohama National University. 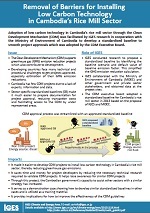 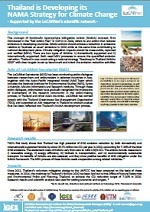 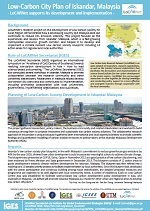 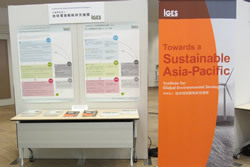 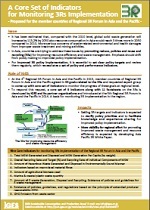 We held a poster session highlighting some of IGES’s recent major achievements. 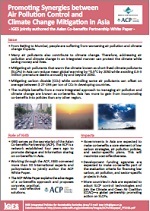 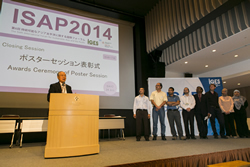 All speakers and participants at ISAP2014 are cordially invited to vote for the Top Three achievements. 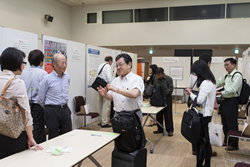 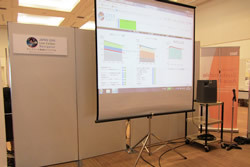 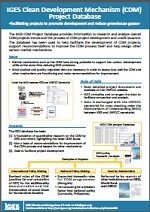 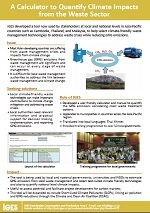 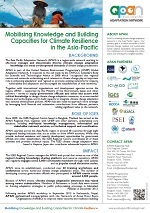 ‐ Training of Trainers Manual"
ISAP2014 held an exhibition and poster display on the main floor with outputs of the latest research activities at IGES and UNU-IAS as well as attractive displays from sponsors and related organisations.